Our professional landscape designers transform your property with award winning designs. 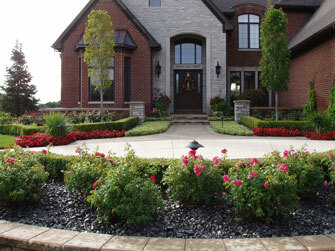 Adding value and appeal to your property are key elements when developing your landscape. Full landscape management services to consistently maintain your investment. 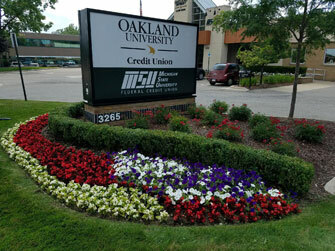 "To be a leader in the landscape industry by being an aggressive, effective and professional landscape contractor." 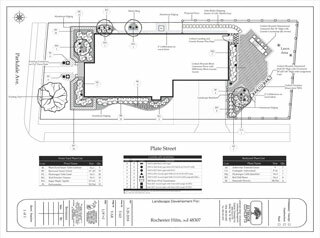 A Professionally designed landscape enviromement can have a tremendous impact on the appearance, activities and quality of life surrounding your home or business.